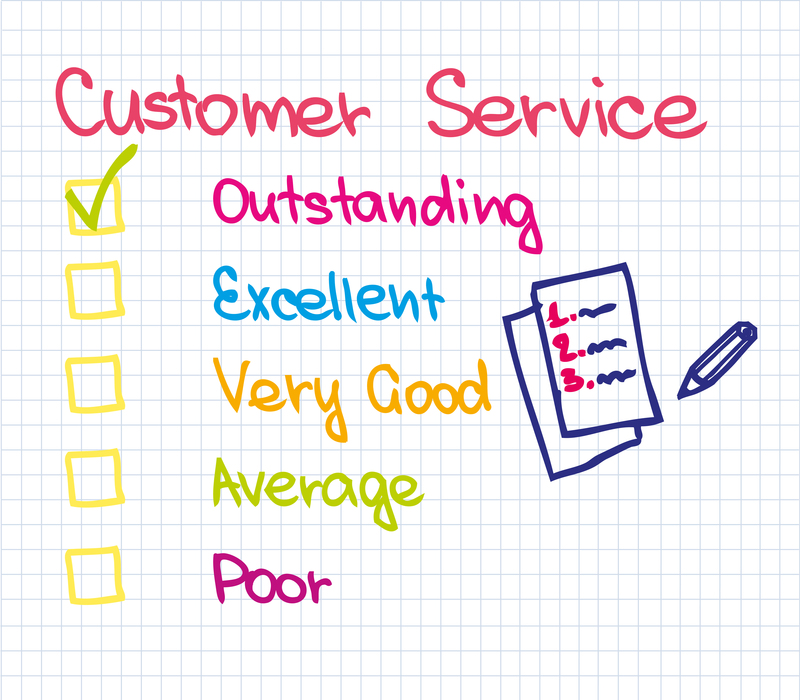 What does the word “least” have to do with great customer service? A lot, actually. It’s not about effort, it’s about customer care. To solve customer service challenges, remember this acronym: L.E.A.S.T – Listen, Empathize, Apologize, Solve and Thank. Employees who can solve problems and know they have the backing of management will provide great service. Employees should be able to take care of most customer service issues. Equally as important, make sure your customer service training teaches employees to recognize situations that truly require management involvement.